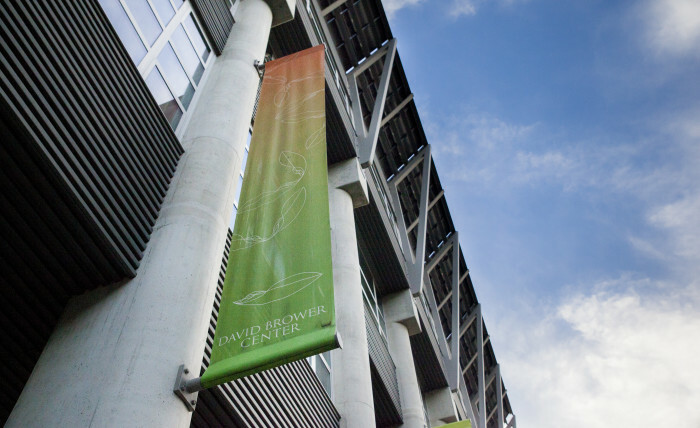 Green from the ground up, the Brower Center is a powerful model of sustainable, mixed-use development. 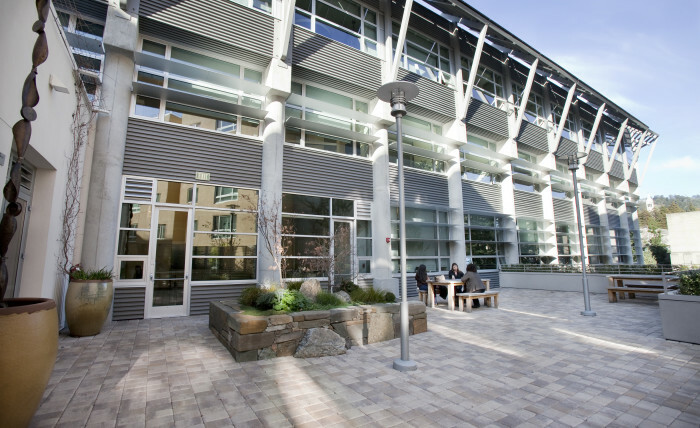 Utilizing the latest in energy-saving technologies and recycled building materials, the Center makes as light a footprint on the Earth as possible, taking into account the true life-cycle cost of building construction, operation, and maintenance. 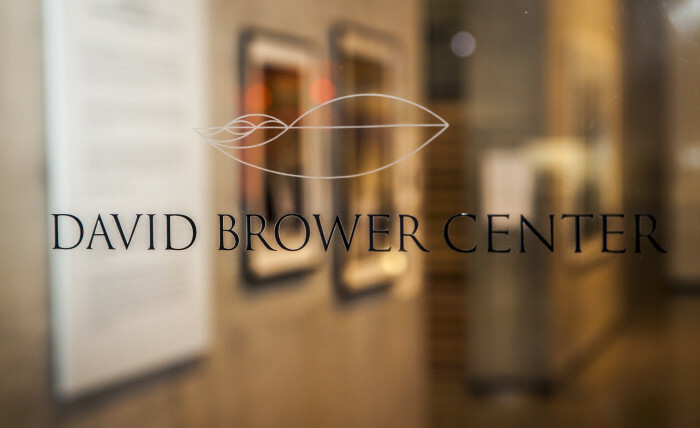 Designed by acclaimed architect Dan Solomon, the Brower Center follows the example of some of Europe’s most distinguished green buildings in both its contextual fit and use of innovative technologies. 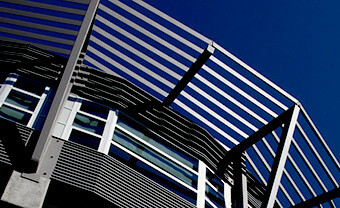 In so doing, the Brower Center is articulated with a distinct base, middle, and top. The base is formed by awnings, arcades, and entrances for the various ground floor uses, while the middle of the building is defined by exposed structural columns and various light control devices. 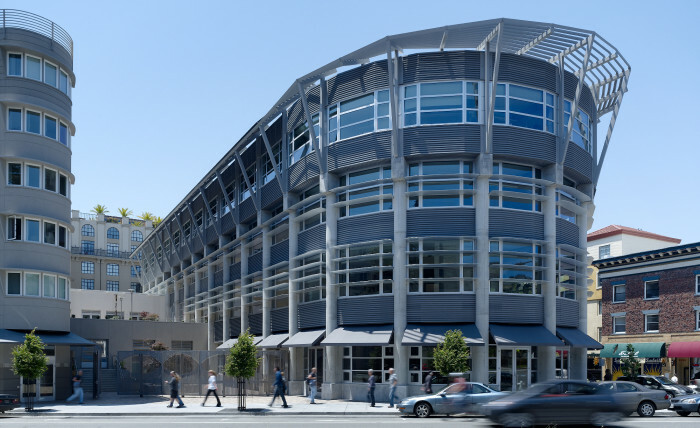 A projecting upper floor and sculpted awning structure that orients photovoltaic panels southward toward the sun delineates the building’s top. 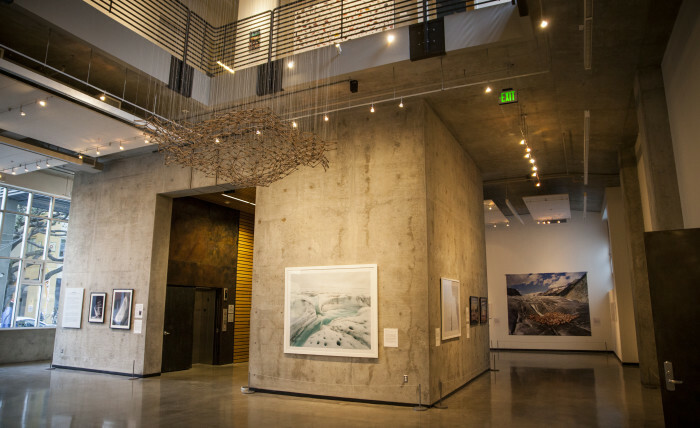 The Brower Center has received a LEED Platinum rating, the highest possible rating from the US Green Building Council’s Leadership in Energy and Environmental Design program.